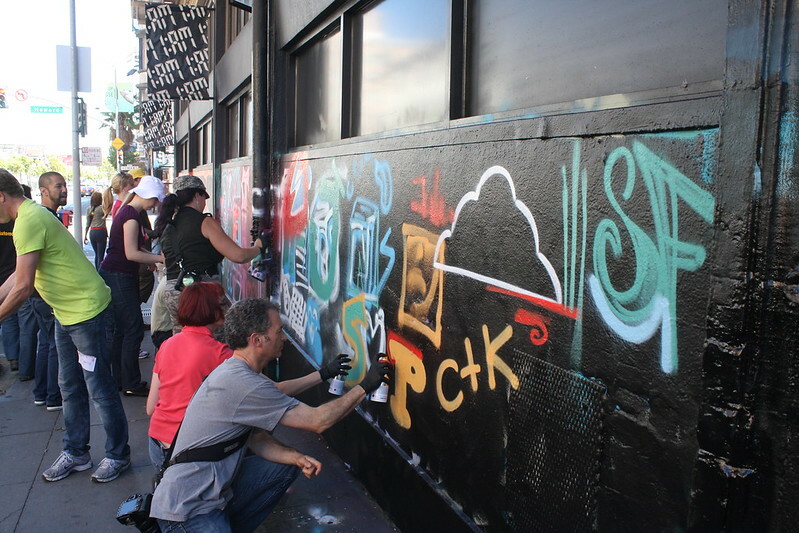 SuccessFactors creates mural “Designed With Love”! 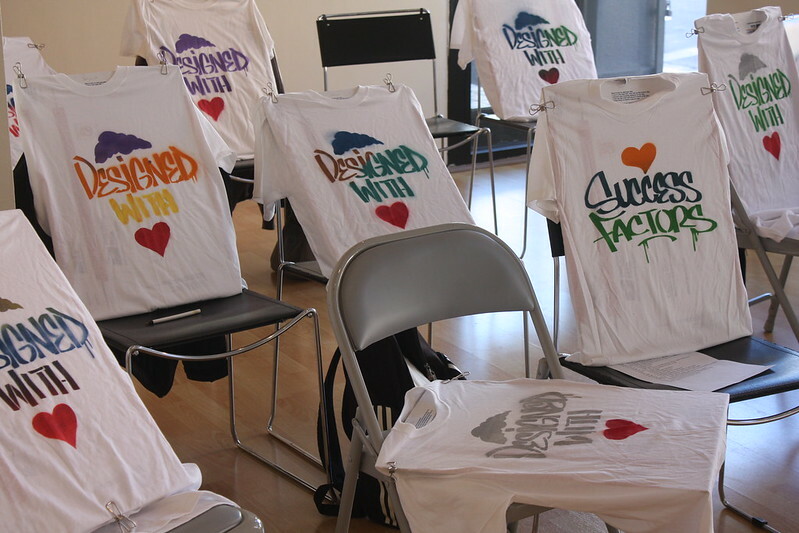 Home/Classes, Team Building Workshops, Uncategorized/SuccessFactors creates mural “Designed With Love”! our wall! For more information about scheduling a workshop for your group, contact classes@1AMSF.com.